Spring Term Clubs are now up and running! Spaces still available at some clubs. Ask at reception for more information. 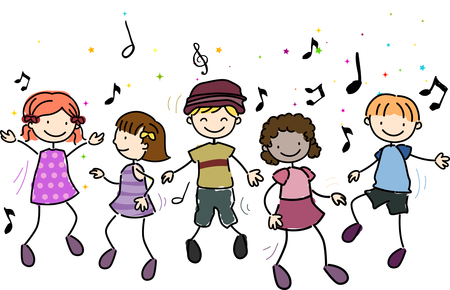 "Mrs Harris is getting musical and would love year 1 to join her! You will learn all about the colourful musical instruments and how to play them. Take a look on YouTube to see these instruments in action." "Fun Fridays are back! 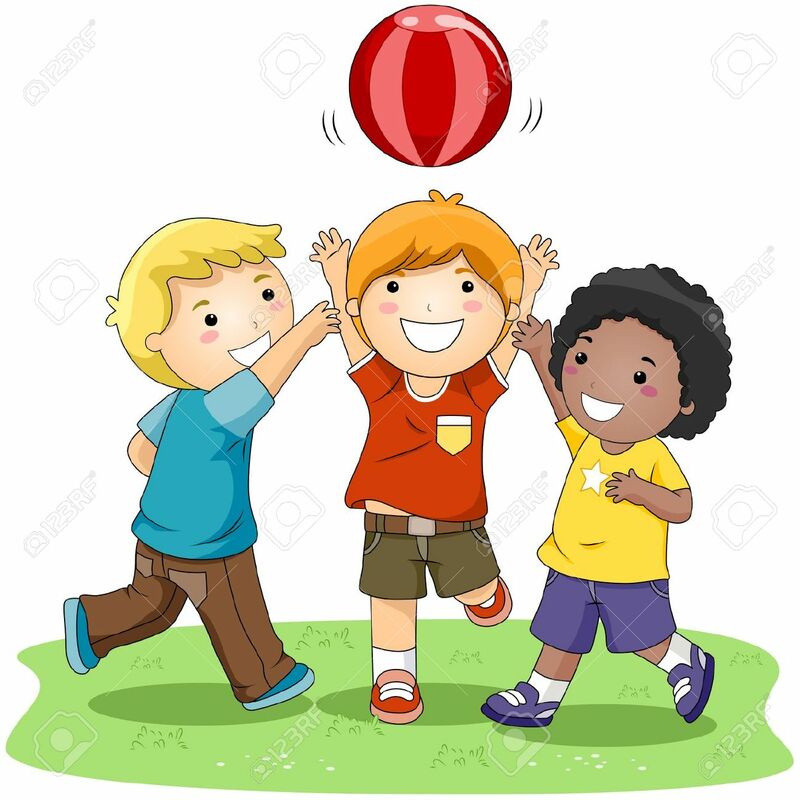 Year 1 are invited to join Mrs Cain for an afternoon of different sporting games. Indoor cricket, basketball, tennis and so much more! We will have lots of FUN every week. Please make sure you have a P.E kit and trainers for this club." "Mrs Sheldrake is looking forward to working with children to improve their balance, coordination and strength at her new gymnastics club. Each week the children will practice new moves, some more challenging than others!" "Mrs Shaw wants you to get moving in her lunchtime club. You will put on your trainers and head out onto the field to run a whole mile! We can’t wait to find out how many laps you do!" "Mrs Dow will be sharing her expertise with year 2 and teaching you how to sew and stitch. A lovely relaxing after school club and a great opportunity to learn new skills."